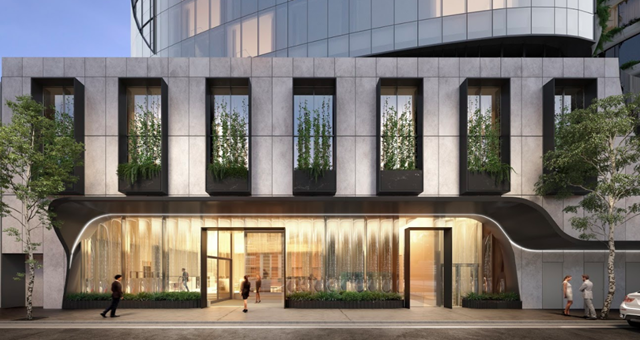 Melbourne developer Capital Alliance has unveiled the first images of the first Marriott to be built in Australia in 20 years, showcasing a design that boldly illustrates the evolution of the traditional five-star hotel for a new generation of traveller who lives, works and plays much differently. Gone are the staples of older five-star hotel rooms: carpet, heavily branded decor and clunky furniture such as closets, chests of drawers and writing desks. 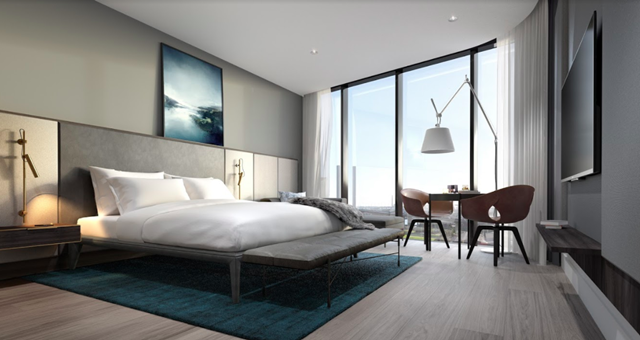 Marriott Docklands, part of the $250 million mixed-use The Docklands project, will instead feature 200 rooms with clean timber flooring, beds sitting atop frames, a small table for dining but no desks and exposed joinery replacing closets. 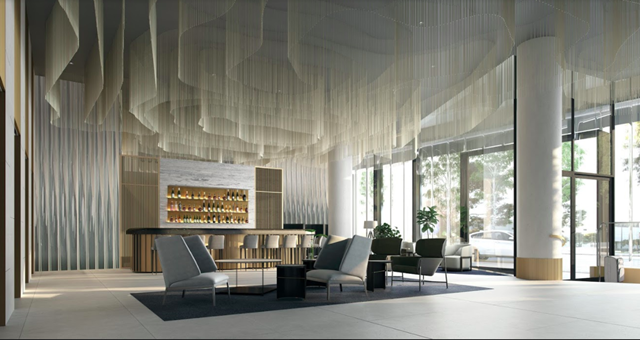 Opening in 2020, facilities at the new Marriott property include a 28-metre wet edge resort-style rooftop infinity pool and adjoining bar, a ground-level bar, a restaurant and a laneway cafe – all open to guests, residents and the community. 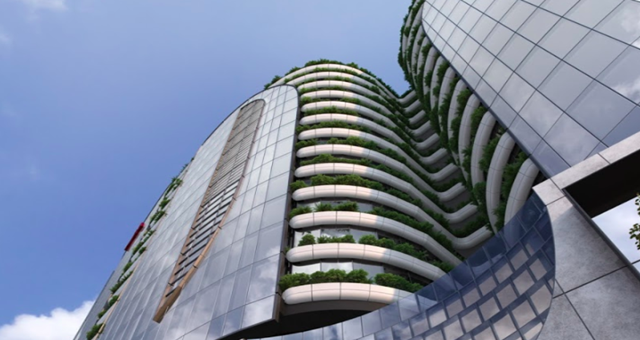 Designed by DKO Architecture, The Docklands will also offer the hotel lifestyle to working professionals, couples and even families living in 100 oversized one to three-bedroom apartments above the rectangular hotel podium, which sprouts into two curved petal-shaped towers of 17 levels each. Marriott International senior director development for the Australia-Pacific region Richard Crawford said the new five-star hotel reflected the evolving needs of guests who used hotel rooms differently than in the past and had high expectations of hotel luxury based on sophisticated Asian, European and American hotel experiences. “Our guests do have a strong appreciation of great design and want to stay in high-end hotels that are luxurious while also reflecting the unique character of their location,” Mr Crawford said. In a nod to Melbourne’s status as Australia’s fashion capital, the Marriott Docklands’ rooms will have the retail-influenced feature of wall racks that showcase guests’ fashion purchases or spring racing outfits rather than confining them to closets. The Docklands will sit atop the newly renamed and revamped District Docklands shopping centre, featuring top retailers such as H&M and a soon-to-be-completed cinema complex. Hotel rooms and apartments will have spectacular views of the sunset in the west over the Bolte Bridge or views back towards the city centre. 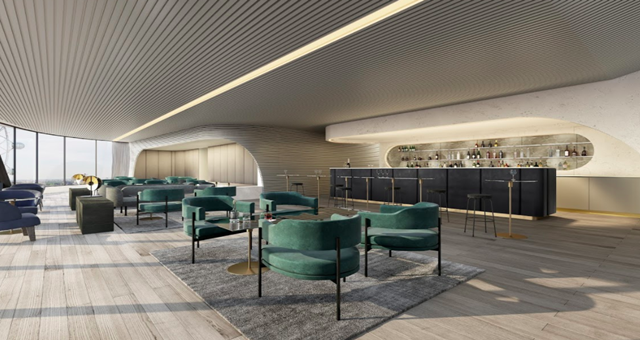 Recognising that business travellers prefer to work on laptops in hotel bars and other chic communal spaces rather than hotel rooms, the Marriott’s stunning ground-level bar will include side tables designed to accommodate laptop computers. Capital Alliance Founder and Chief Executive Mohan Du said The Docklands development would appeal to a broad demographic of business and leisure travellers of all ages while the much larger than average residential apartments were already tempting downsizers and young families to the convenience of apartment living. “The city’s newest five-star hotel will enliven Docklands with its shared facilities for guests and residents that blur the lines between hotel and residential living, reflecting similar trends in mixed-use development that have reshaped the industry in New York and London,” Mr Du said. Construction on The Docklands project is expected to begin this year, with hotel slated to open in late 2020.